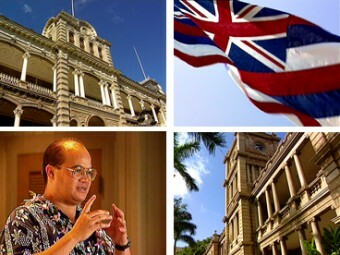 In this five-hour series, David Keanu Sai gives a comprehensive legal history of the Hawaiian Kingdom, including the Declaration of Rights by King Kamehameha III, the formation of a constitutional monarchy, the 1850 Treaty of Friendship, Commerce and Navigation with the United States, the 1893 act of war against the Hawaiian Kingdom, the 1898 purported annexation to the U.S. and the internal U.S. legislation that supposedly made Hawai‘i a state of the union. These historic and legal facts form the basis for Sai's attempts to bring the issue of Hawaiian sovereignty before the U.S. Supreme Court and the Permanent Court of Arbitration at The Hague. Also discussed are native tenant rights under the Kingdom, the move to quiet title in Hawai‘i, and the U.S. congressional apology bill of 1993.